We offer quality service and fast from our in house lab! 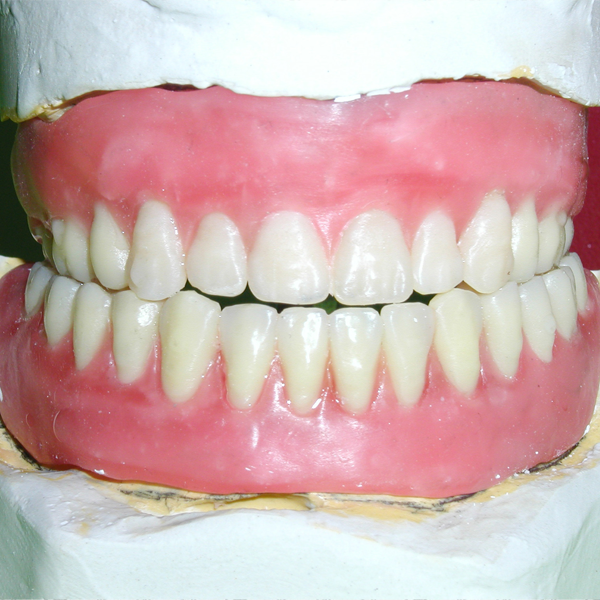 Same day service is available on most denture repairs, relines, and refits at our lab! No shipping required. Welcome to Louisville Dental Clinic! 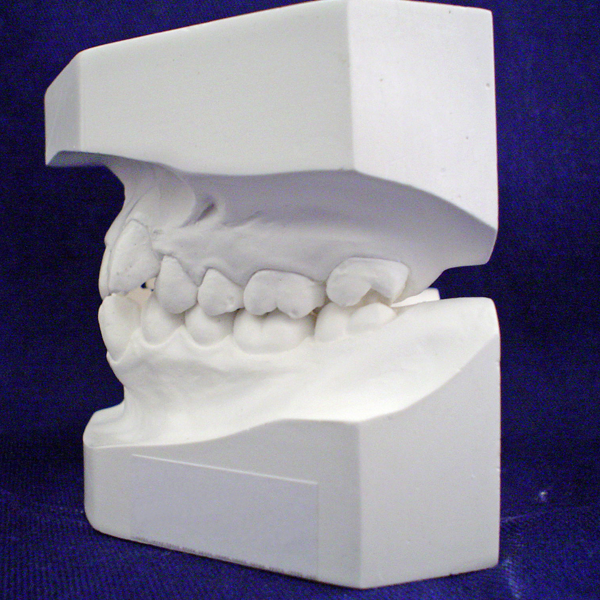 We offer our patients a unique set of services including crowns, bridges, extraction and denture work. 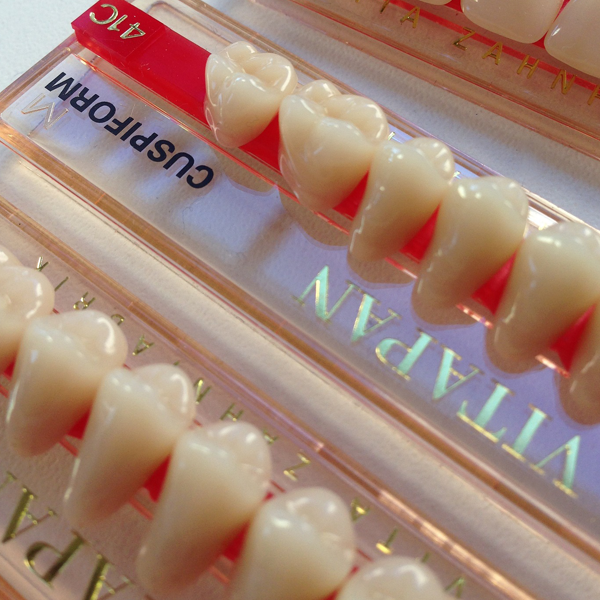 Our in house lab is top tier with industry leading dental equipment right here in Louisville Ohio. By having an in house lab, the making of your dentures, denture relines, and denture repairs never leave our office leaving zero chance of them getting lost or broken in transit. We have been in business for many years with hundreds of satisfied patients to prove it. 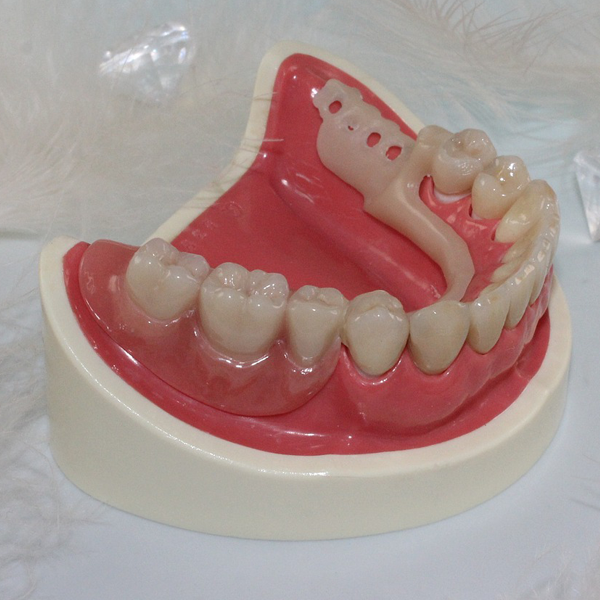 We put our patient's needs and comfort first offering them the best quality dentures and service at an affordable rate. 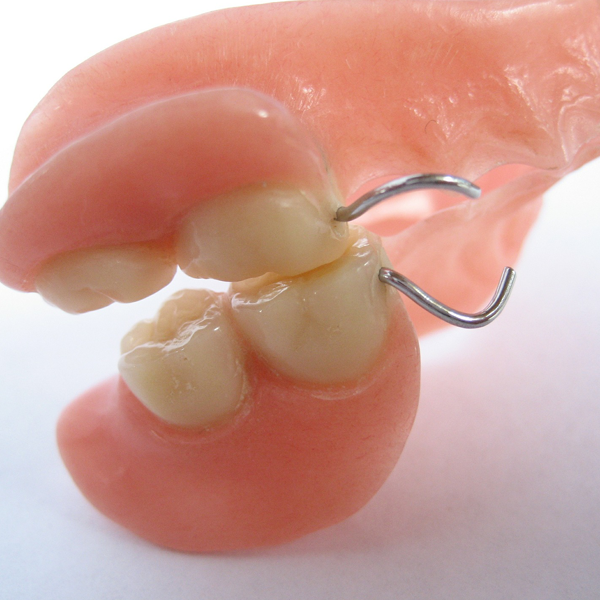 Our doctors have over 40 years of experience working with dentures and patients. Our goal is simple: giving our patients the confidence to smile again! 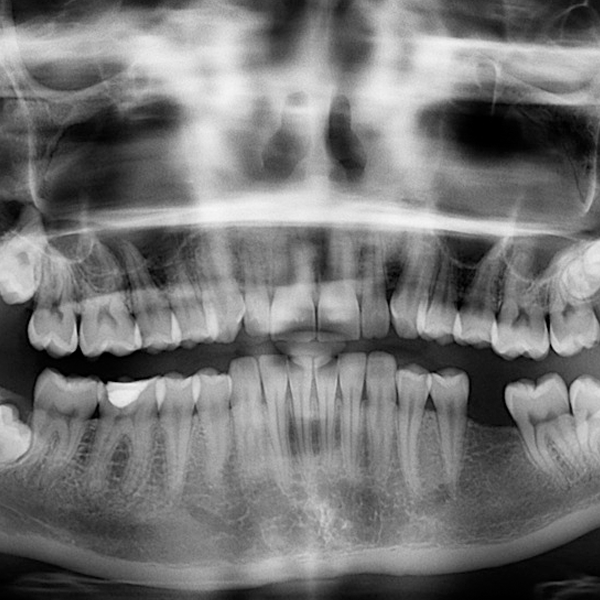 If you have any questions about the services we offer, our processes, our doctors, or simply want to see how we can help your smile, feel free to give our office a call at (330) 875-2222 or send us an email via the contact page. It is never too late to get the smile you've always wanted! For more information on the services we offer, click below. I'm smiling constantly now without covering my mouth, and after months of doing that, believe me it's just great! I enjoyed each appointment, as well as Dr. Hissers’ professionalism and knowledge. He helped me overcome my fear and embarrassment with his professional yet personal attitude.